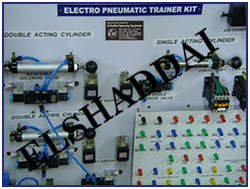 We are a leading Manufacturer of hydraulic trainer kit, pid controllers, programmable logic controller, pneumatic trainer kit, electro pneumatics trainer kit and stepper motor interface from Chennai, India. 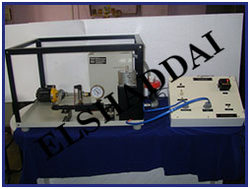 Roller lever 3/2 directional control valve. 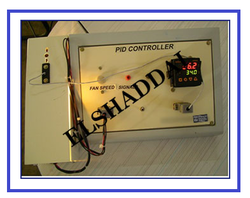 Pressure, temperature load Differential Pressure, Voltage with Sensors and loading arrangement. 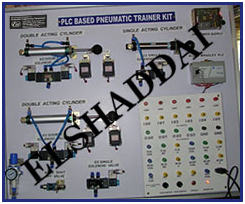 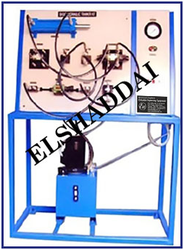 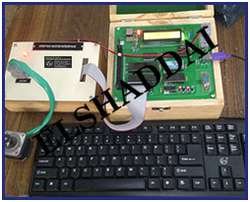 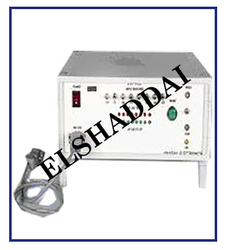 Looking for Mechatronics Lab Equipments ?